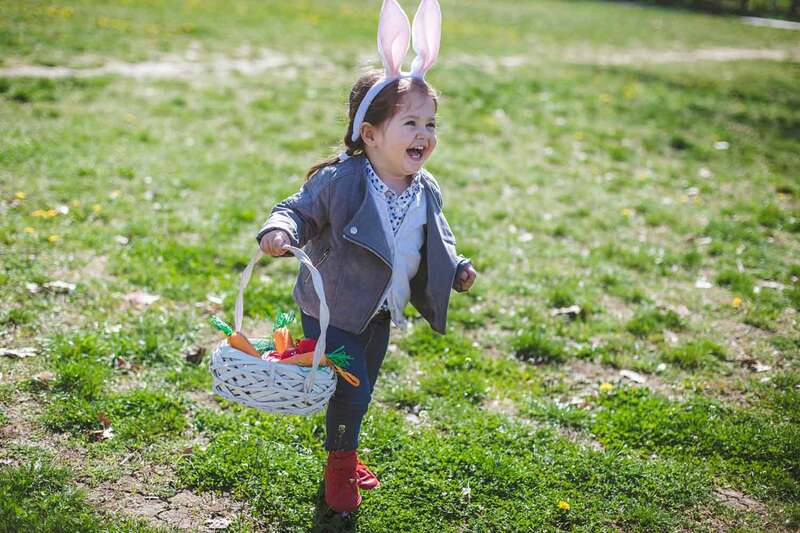 Head to the Calgary Zoo on April 19 and 20 for Easter Eggstravaganza — kids of all ages can explore, create, and learn! There are four activity zones for you to spring through, where our local partners have brought a variety of activities to enjoy, as well as prize draws (zoo memberships! Panda Breakfasts!) and tasty treats. Cobb’s Corn Maze is bringing eggstra special activities for everyone. You’ll also get to see some of the kids’ favourite characters! Roll around in a giant hamster ball, try your hand at archery or beanbag toss, join in the bouncy house, and more. Smile! Take a digital picture home as a memento at our fun-themed photo booth, provided by Servus Credit Union. Stop in and say hello to Calgary’s Child. Pick up the latest issue of their family guide, packed with information for Calgary families. Explore the nature play space on the east balcony or stop in at the Imagination Playground. Satisfy your sweet tooth with a treat from Crave Cupcakes. Add your artistic flair to our gigantic mural, or check out the activities and games. Get your picture taken at the Canadian Mint photo booth. Recycle your old mobile devices — and learn why it’s so important to do so through activities and games. Learn about composting and recycling from the City of Calgary. Discover fun facts about local produce and its relationship with local bees, presented by the Calgary Produce Marketing Association. Contribute to our massive Easter mural. Always a favourite, face-painting is back again this year. Book your spot ahead of time to lock down the perfect Instagram-worthy image to sum up your day. We’ll have spaces for walk-ups, too, but be aware that this booth is always popular. The last time slotfor face-painting is at 1:30 p.m. (or earlier, depending on attendance that day). Make a treat bag to take home at our craft table, or check out the games and activities nearby. Don’t miss out on Easter Eggstravaganza in all of its spring glory. Get your tickets today!